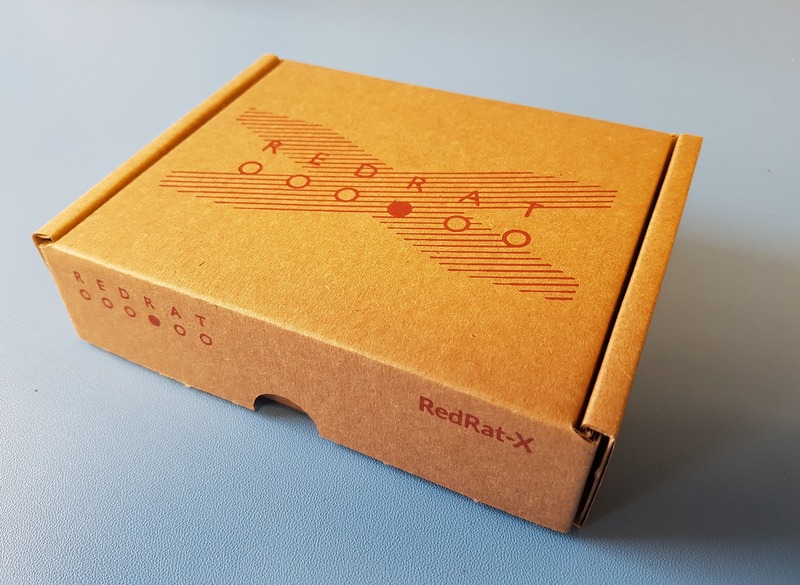 It wouldn't be right to update our products and not give the packaging the same treatment so both the irNetBox-IV and the RedRat-X will now be delivered inside freshly produced boxes. Despite being a company that has clients across the globe we also like to support local businesses and we couldn't get much more local than packaging specialists VaioPak who are just a 3 minute walk away from RedRat HQ. Many thanks for their work on this. 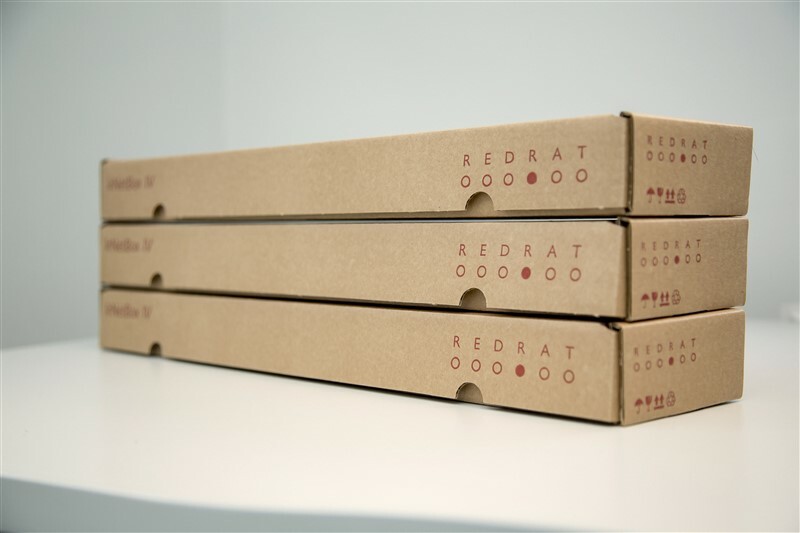 We also like to do our bit for the environment so the cardboard used for the irNetBox IV is fully recyclable and the RedRat-X box is 100% biodegradable so not only do they look great but they represent a smart choice for tomorrow.